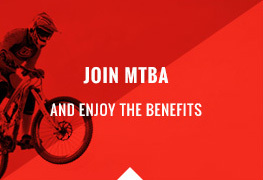 MTBA has a commitment to support and encourage you in developing and contributing to our sport whether it be at a Club, State, National or International level. To become an accredited Official/ Commissaire you will need to complete an education and training program to provide you with the skills and knowledge to enable you to officiate as a Commissaire. Below is a brief outline of how you become a Commissaire. National Commissaire – an advanced course for officials who want to officiate at National events and Championships. The course is conducted in conjunction with events selected by MTBA and provides training and information on the finer points of officiating at the elite level. To attend the course you must have had at least two years of experience as an active Club/Regional Commissaire, complete the National Level Commissaire E-Learning Module and hold a current MTBA membership. 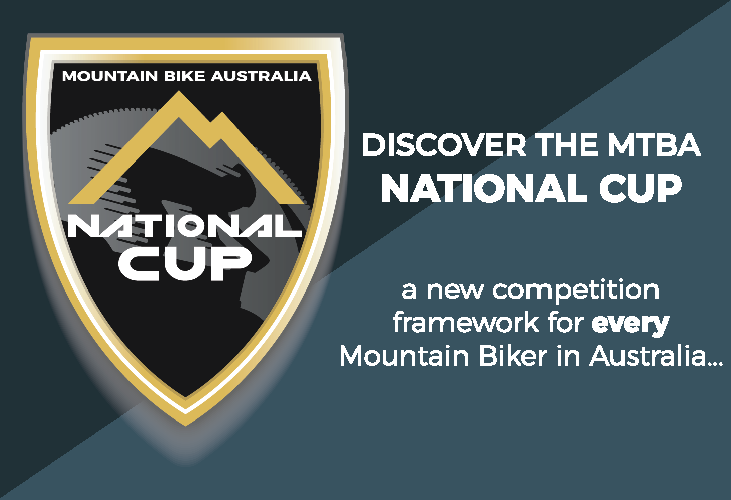 The National Commissaire course is conducted by Mountain Bike Australia, future course dates can be found on the Upcoming Courses Page. In September 2018, the previous 3 level system was changed to align with the Union Cycliste Internationale (UCI) and SportAust’s two-tiered accreditation structure. Level 1 and 3 Commissaires were renamed Club/Regional and National Commissaire. Level 2 Commissaires were encouraged to take the steps to transition to a National Level Commissaire. If you are interested in upskilling, please fill out the Commissaire Course – Expression of Interest. 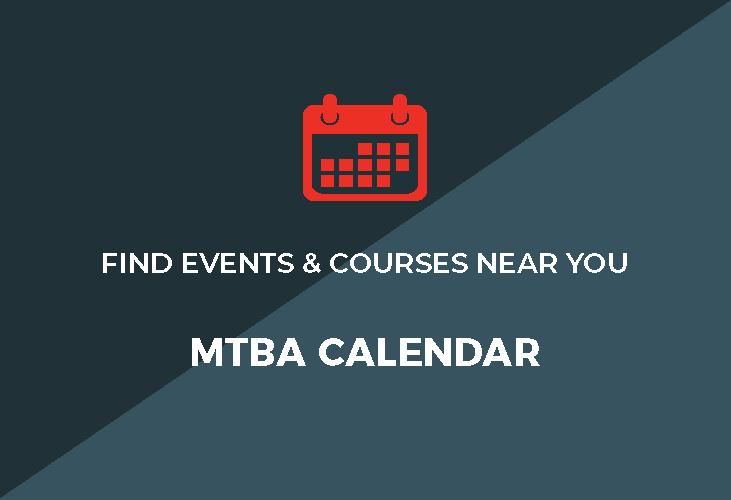 Maintain membership with MTBA during the accreditation period. This will ensure the Commissaire is covered by professional indemnity insurance. Maintain a current Working with Children Check relevant to the state or territory in which you will be working. Each year, undertake commissaire duties at three (3) events. Over your 4 year accreditation period at least one event must be at State or Regional level (for Club/Regional Commissaires) or at National level or above (for National Commissaires). Complete the Online E-Learning Module relevant to your current accreditation and achieve over 80% correct. You will be required to submit a log of your commissaire and officiating activities. A variety of forms are available on the Publications Page of the MTBA Website.